There are some memories that I've created with my children over the years that will forever stand out in my mind. Most of those memories were created without any need for serious planning or spending. In fact, some of my most-cherished memories as a mom are comprised of the happy uninterrupted simple moments that we've spent creating and exploring together. Many of those moments have also included our little red wagon. This wagon. My gosh. 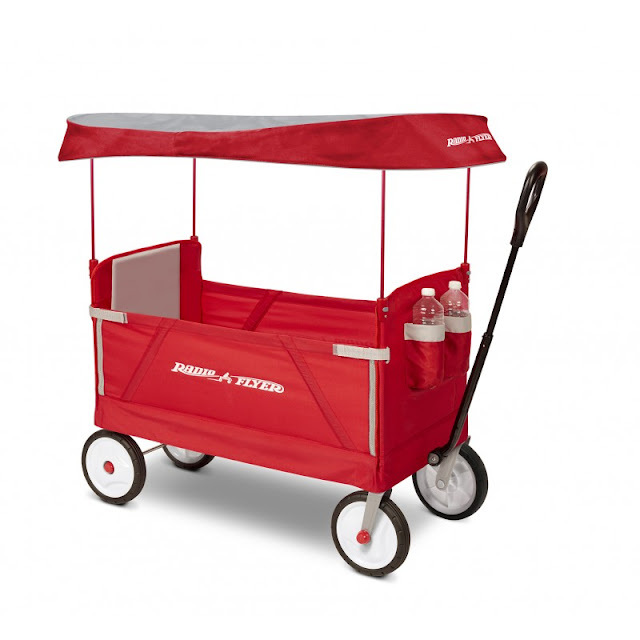 So many memories have been made with this little red wagon. 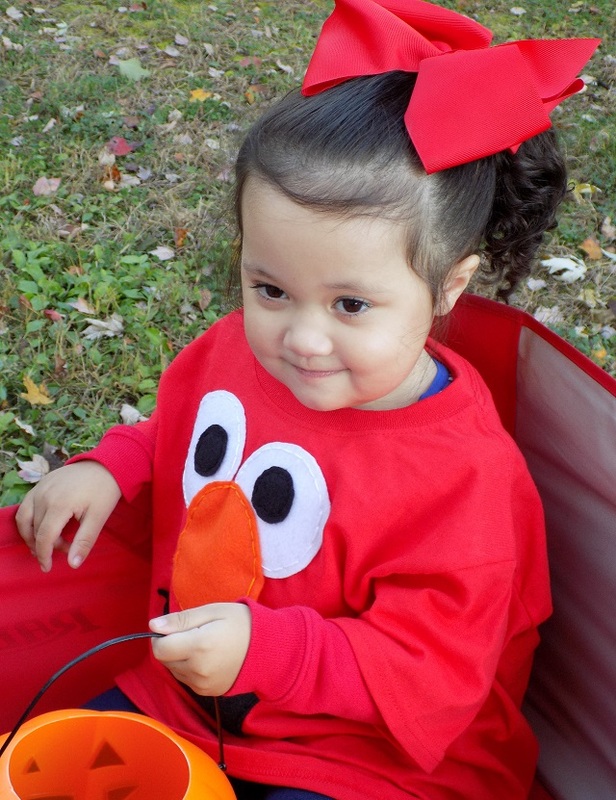 Read on for more on Radio Flyer, National Little Red Wagon Day, and enter for your chance to win a Radio Flyer Wagon! This wagon has seen hot sticky summer days, filled with sweaty happy smiling kids. Warm summer night walks complete with ice cream cones and popsicles, and smiles so big that my heart will never forget. It's rolled us through theme parks. 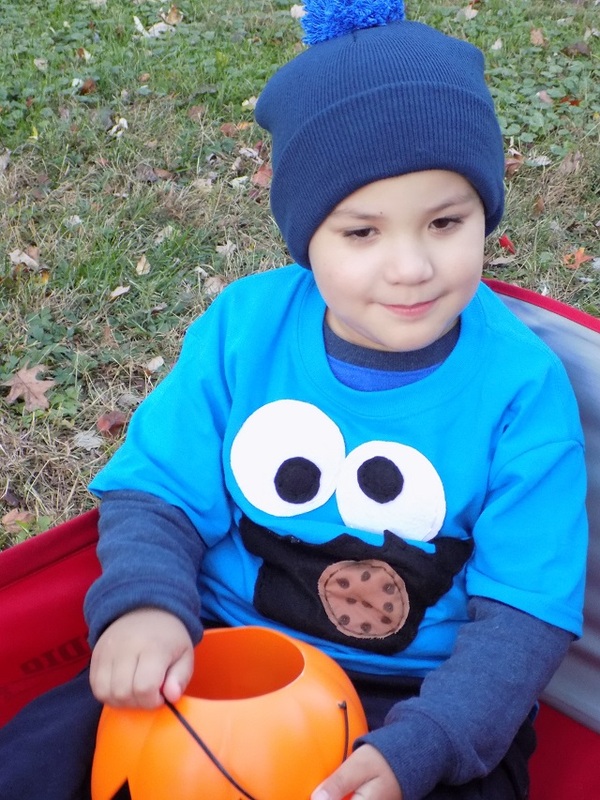 It's held my tiny trick-or-treater's on Halloween 5 years and running. It's even rolled us through some of the most magical Christmas light displays. 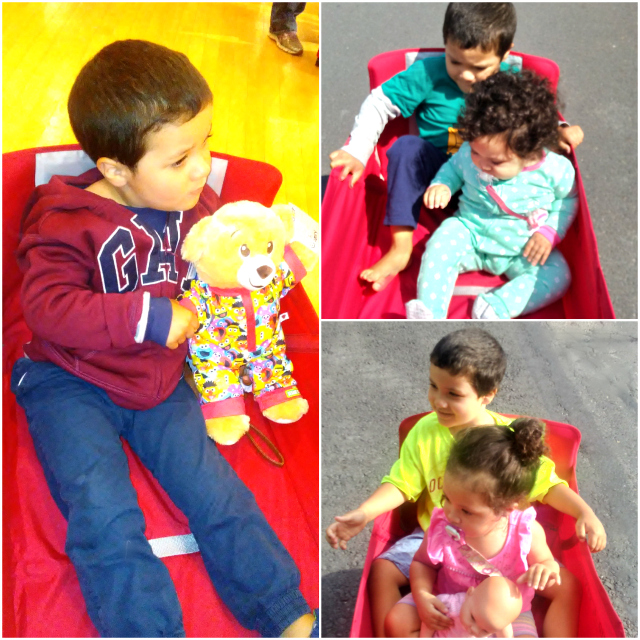 Our little red wagon has honestly been a key factor in our daily routine. It makes it so simple to get out and about, because it folds and unfolds so quickly (with just one hand!) It's a cinch to carry in and out of the house and it has a reasonably small footprint - which is always a plus with a house full of kids! This wagon has been there for us, year after year, and now it's ready for yet another season of adventure; I can't wait! For more than 100 years, Radio Flyer has been powering play and inspiring imagination in children of all ages. Today, March 27th, Radio Flyer is proud to say thank you with a discount to remember! Go to RadioFlyer.com and choose from their best selections of Town & Country, All Terrain, Folding and Build-A-Wagons - with discounts ranging from 30% -50% off! I'm so excited for all of the new adventures that await us in the coming seasons, after all friends, #TimeFliesEnjoyTheRide ! 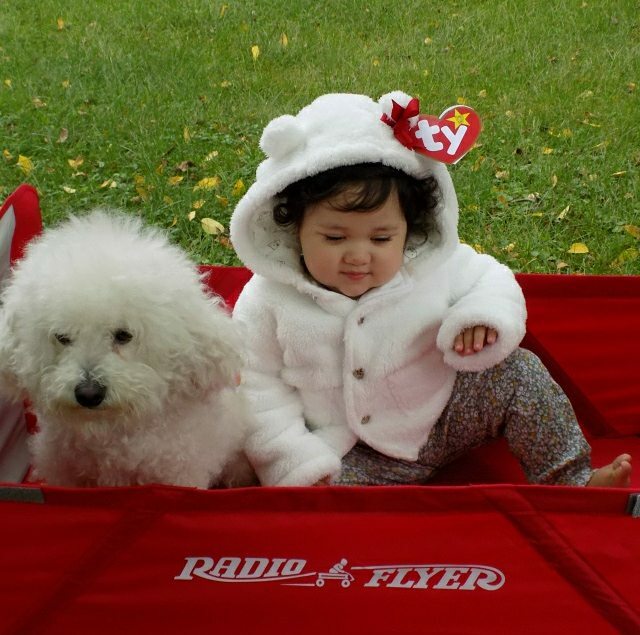 Ready to make some memories of your own this summer, with Radio Flyer? 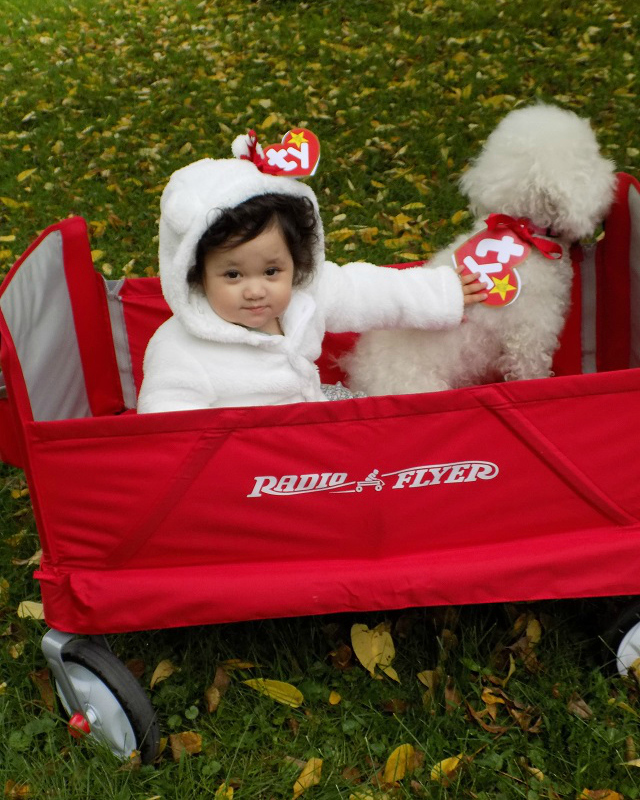 We're offering (1) One Savvy Mom reader the chance to win a Radio Flyer 3-in-1 EZ Fold Wagon with Canopy (RV $119.99. Entry is simple. Enter via the Rafflecopter form, below. Good luck! This is a terrific wagon. Really like the sunshade and bottle holders. Nice! My nephew would love this wagon. Radio flyer is a great company!! This would be perfect for my son and niece!! This is such a cute wagon. Our little grandson would love this! This is an amazing wagon. I love the cover. This would be so much fun for a friend's new little one. My nieces LOVED their wagon. The sweet thing about this wagon is it's lightweight and easy to pack down and transport...much better than the wood one! This would be so helpful to me to pull my grandchildren in. Thanks.